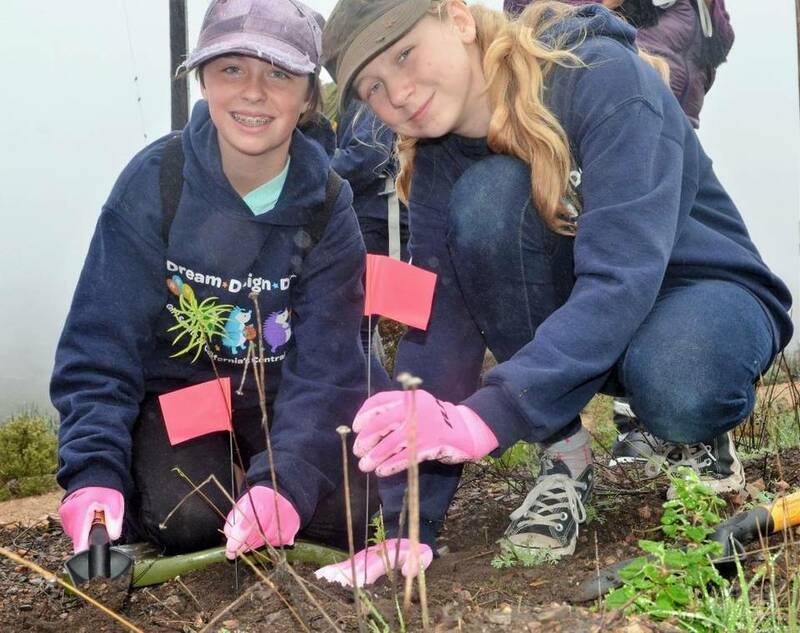 PG&E biologist and the Girl Scouts of California’s Central Coast partnered to create a hands-on learning opportunity for local Los Osos girl scouts to earn their Monarch patch in San Luis Obispo County. The Monarch Butterfly Adventure took place this Saturday in light rain on the Diablo Canyon Power Plant north lands and gave attendees the opportunity to learn about the life-cycle of the monarch butterfly and plant native milk-weed, the primary food source of these butterflies. The rain didn’t stop these girls! To see more photos, click here. Santa arrives by helicopter in Carmel. Greeted by Local Girl Scouts!